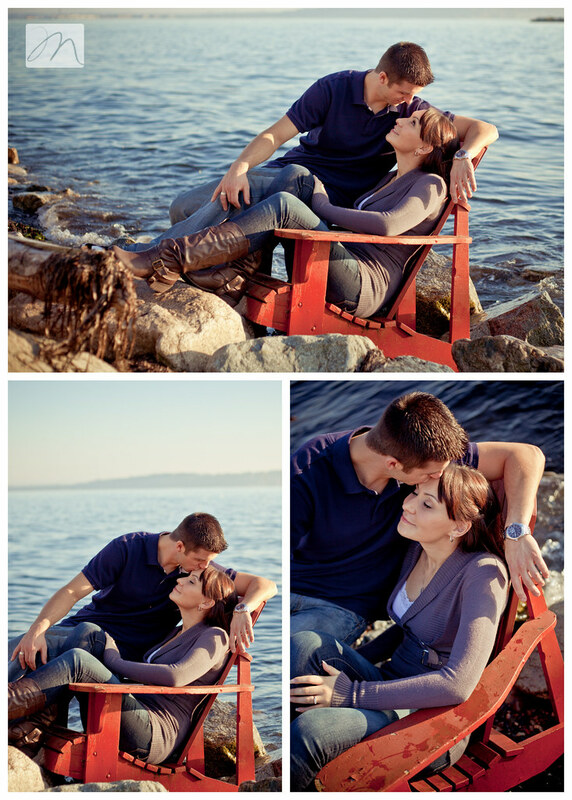 This session was my first one on location in beautiful White Rock; and, I couldn't have asked for more beautiful and lovey dovey clients than Domenik and Aryn. 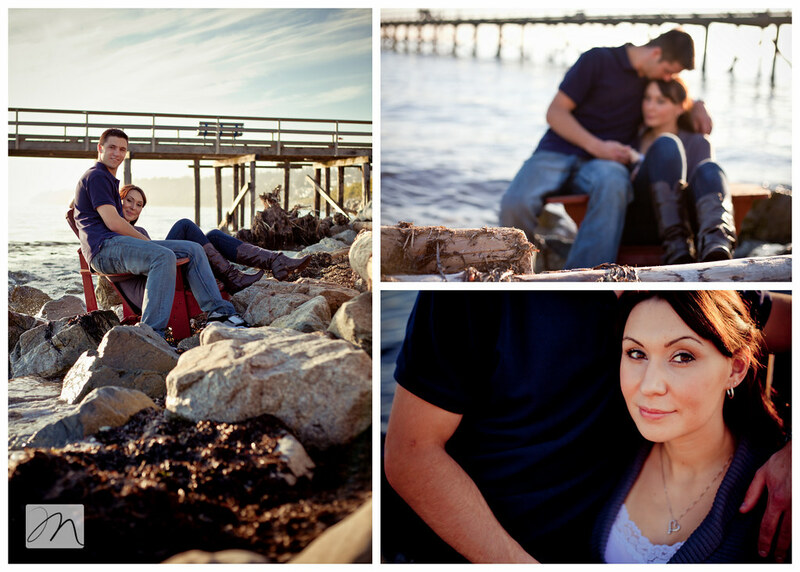 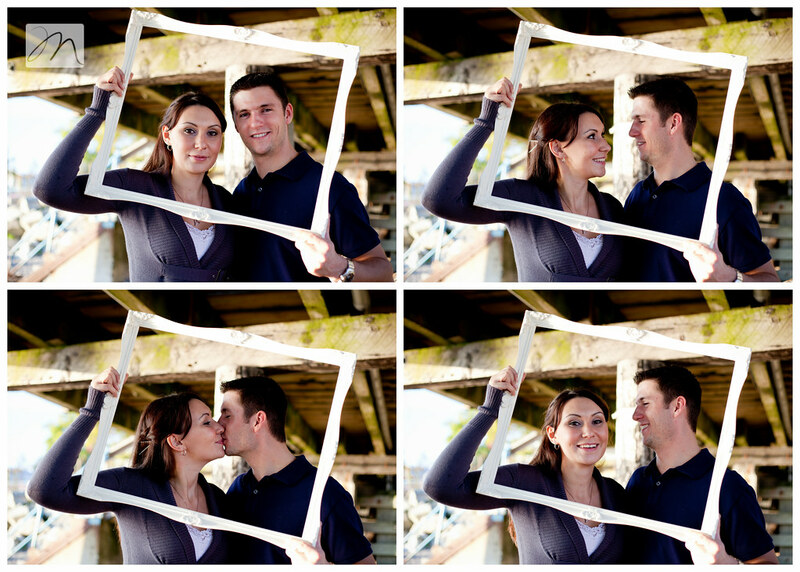 This adorable couple started out as high school sweet hearts eight years ago and, after a proposal at the end of the very pier some of these photos were taken on, are looking forward to tying the knot next summer. 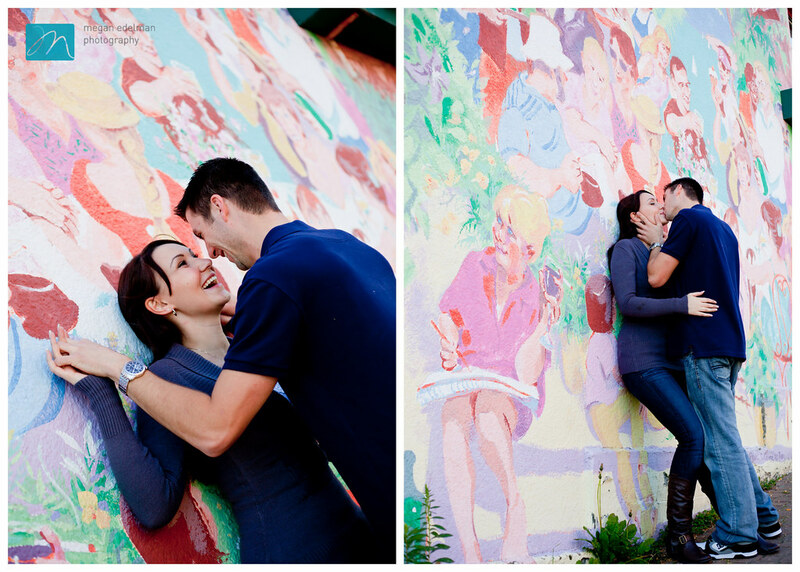 Aryn is stunning (obviously) and Dom is just so sweet with her...he actually confessed to enjoying the session because he got to snuggle his lady so much! 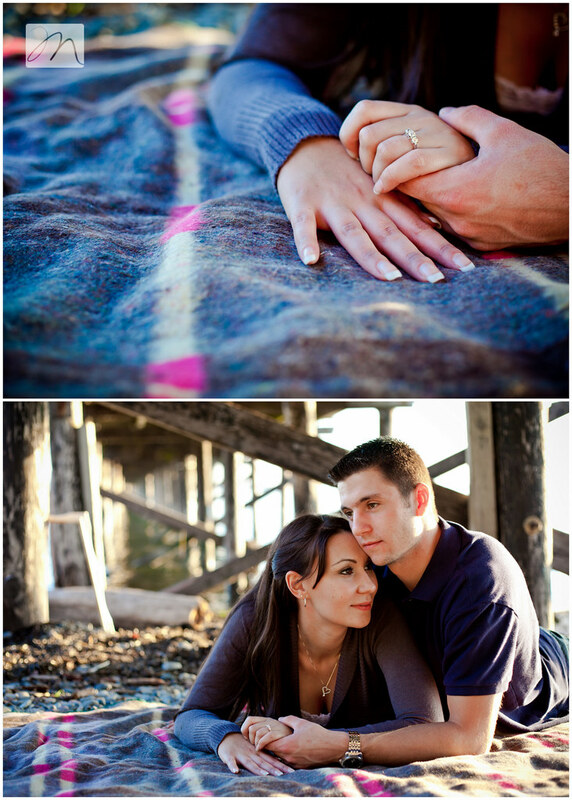 i want to be engaged again..